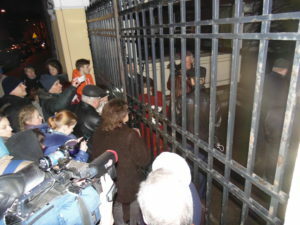 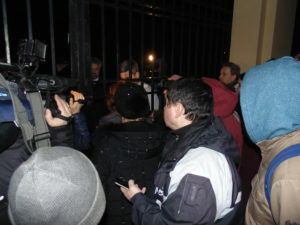 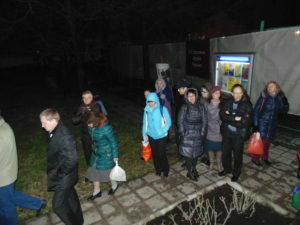 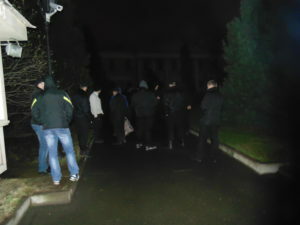 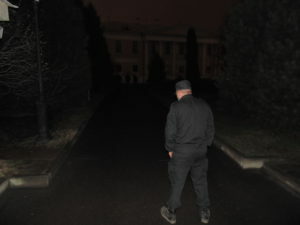 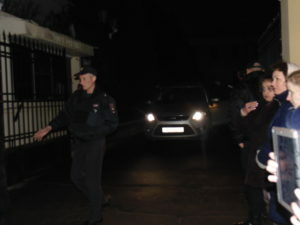 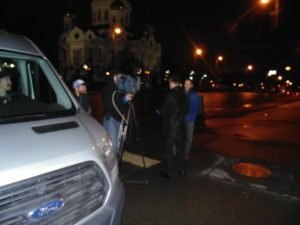 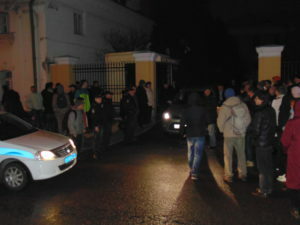 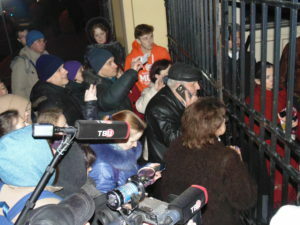 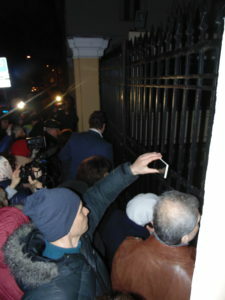 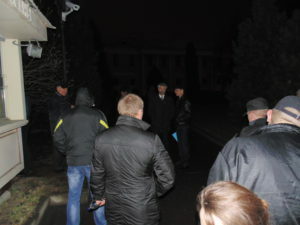 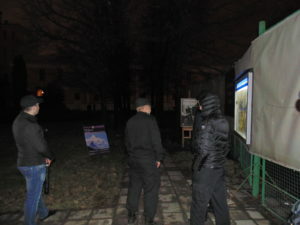 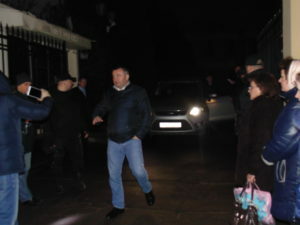 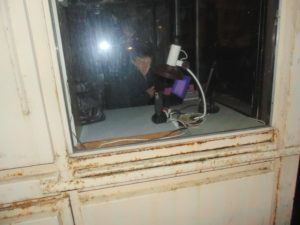 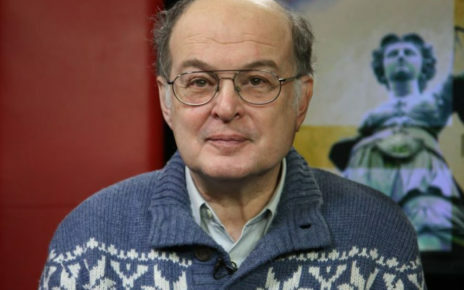 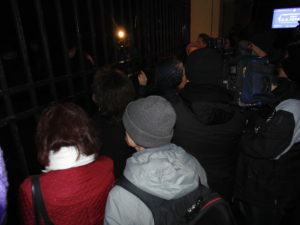 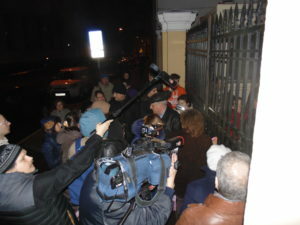 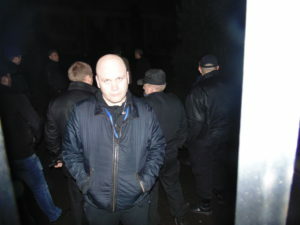 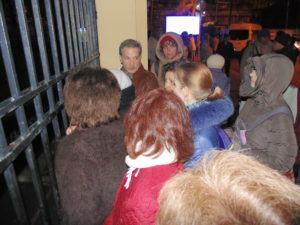 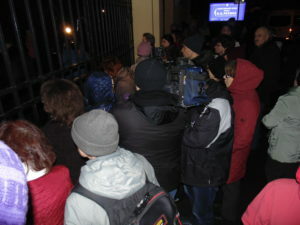 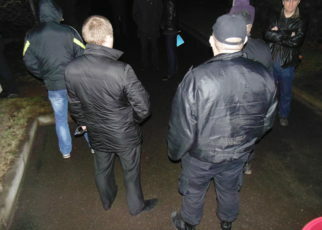 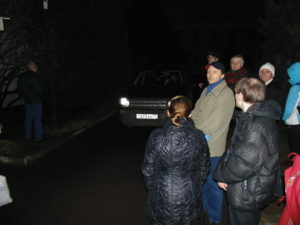 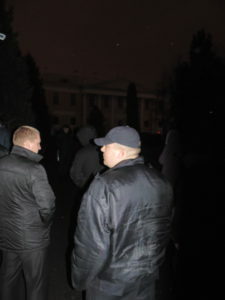 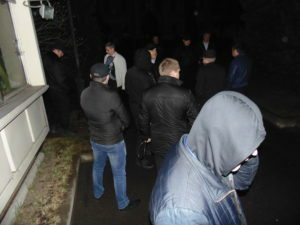 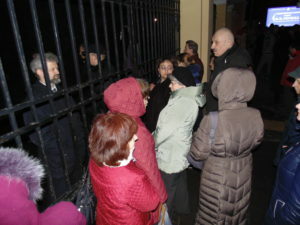 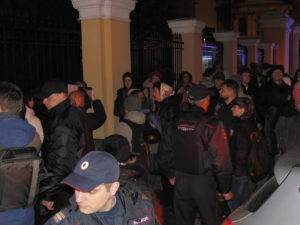 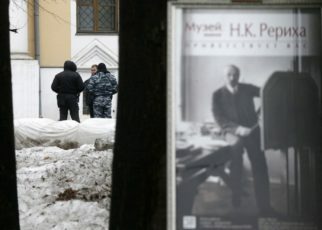 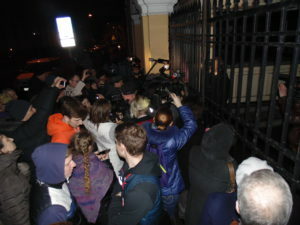 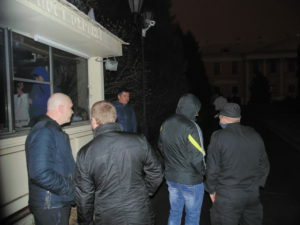 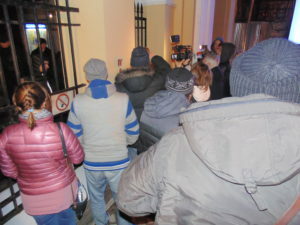 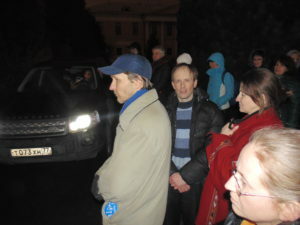 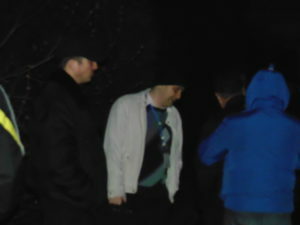 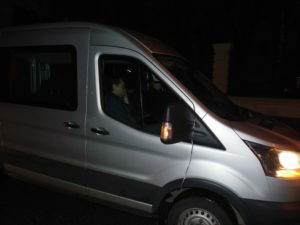 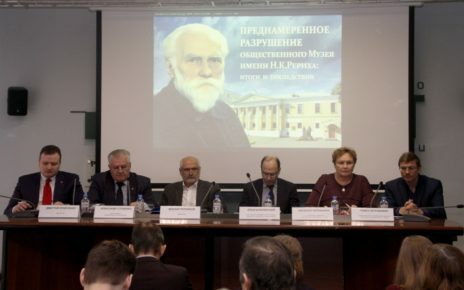 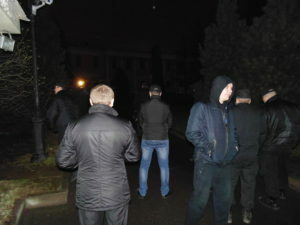 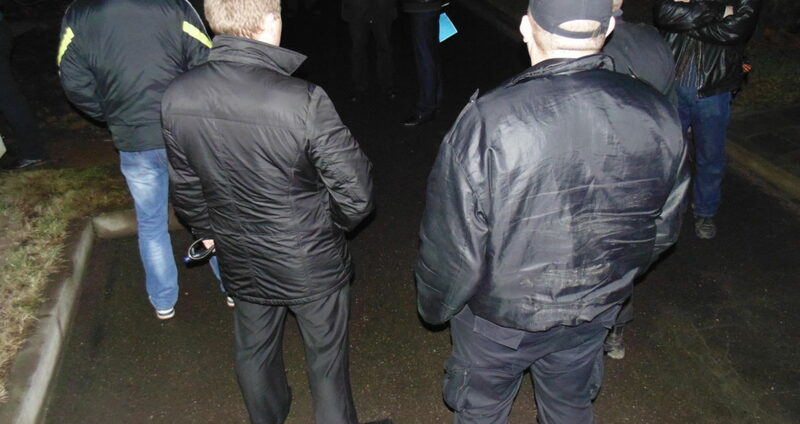 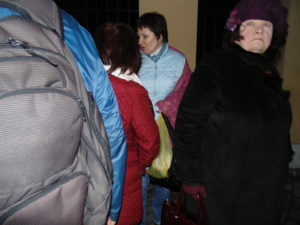 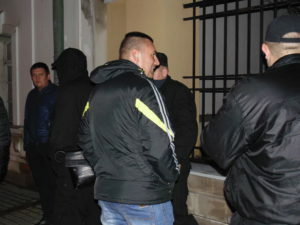 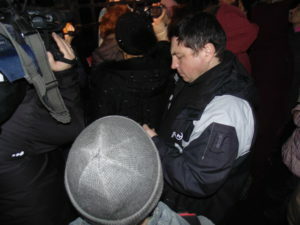 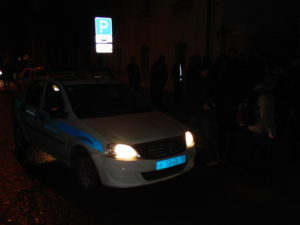 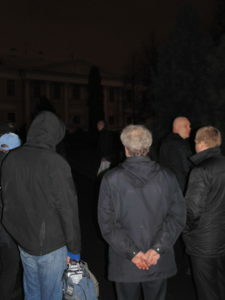 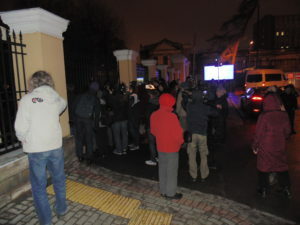 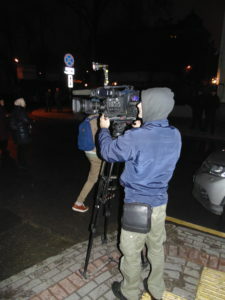 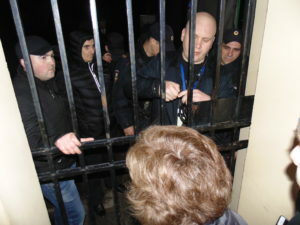 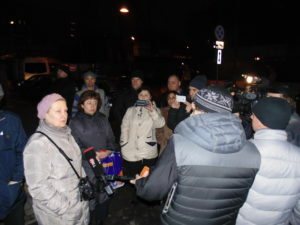 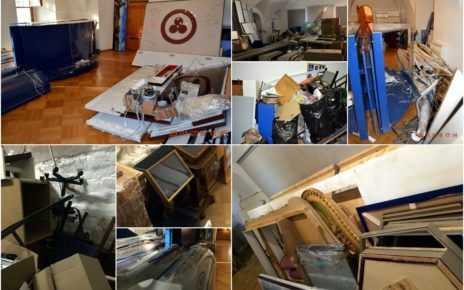 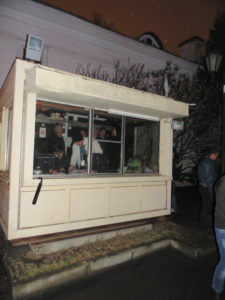 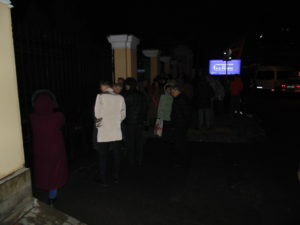 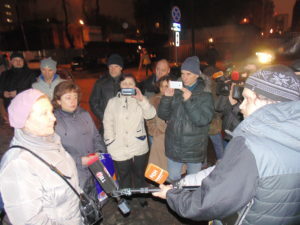 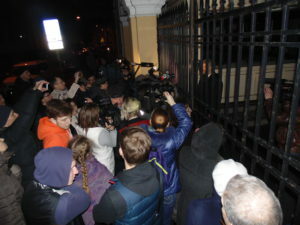 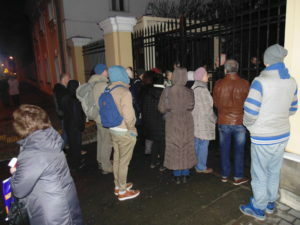 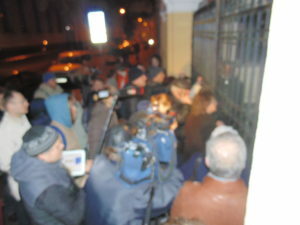 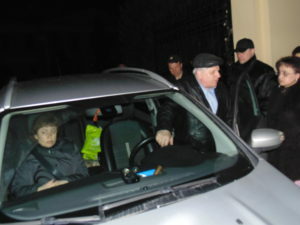 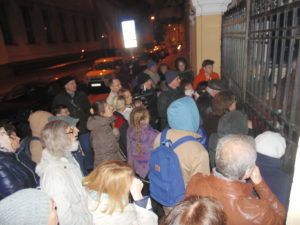 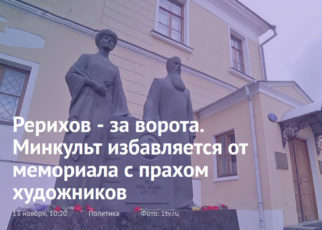 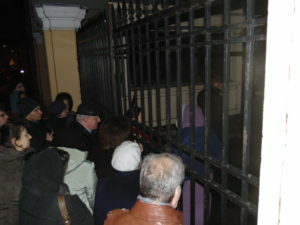 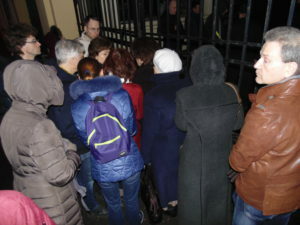 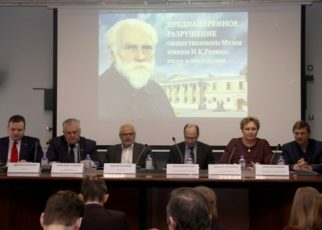 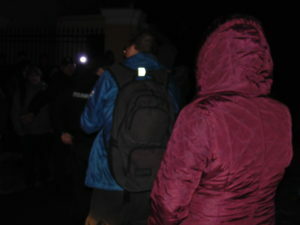 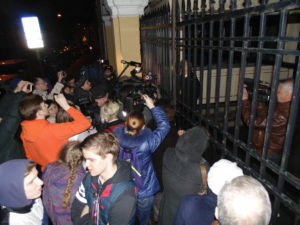 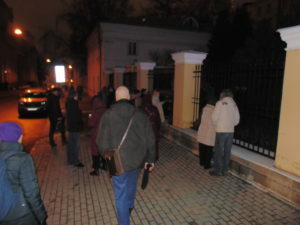 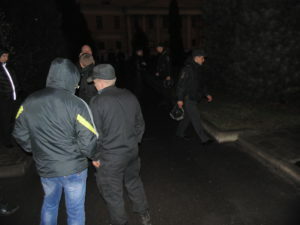 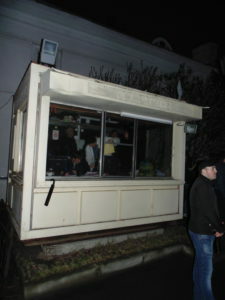 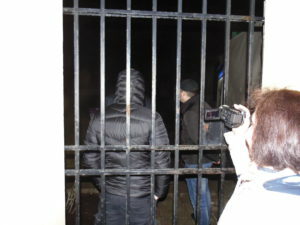 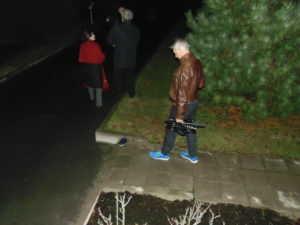 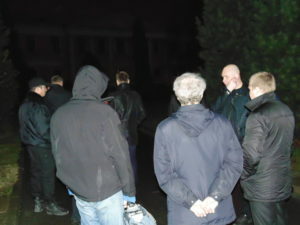 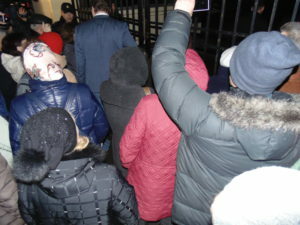 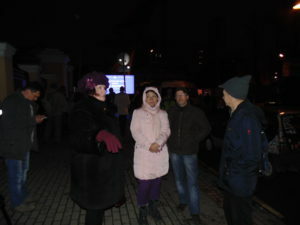 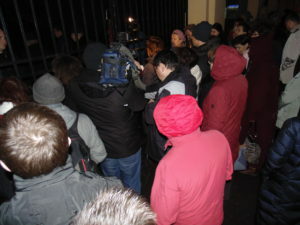 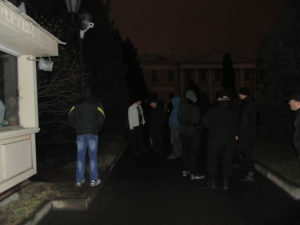 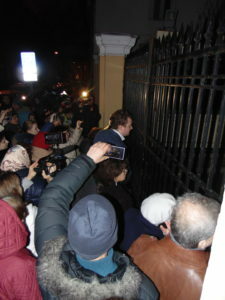 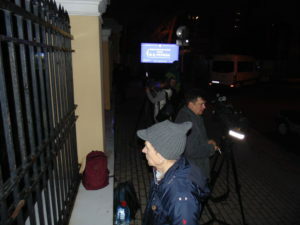 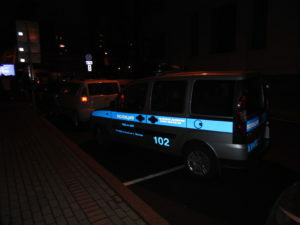 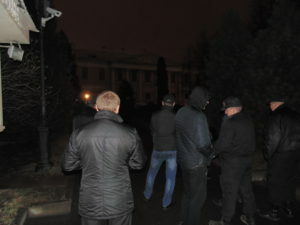 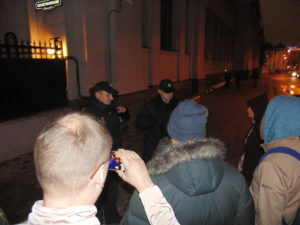 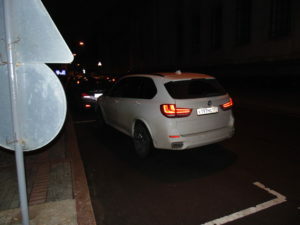 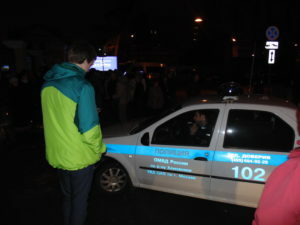 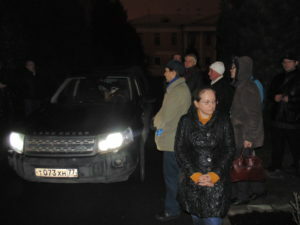 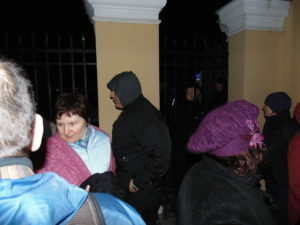 April, 28th 2017 about 9:30 p.m. territory of non-governmental Museum named after Nicholas Roerich with no announcement was seased by director general of Governmental museum of Oriental arts Aleksander Sedov accompanied by a lawer and several dozens of unknown ‘security’ service without any insignia. 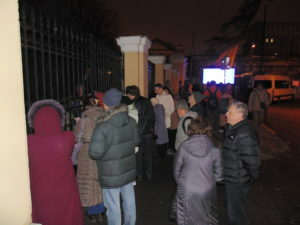 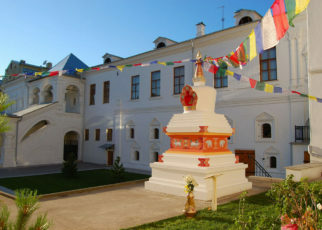 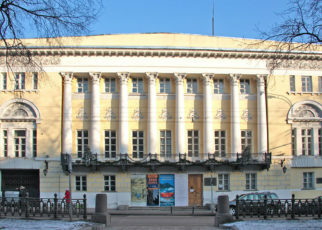 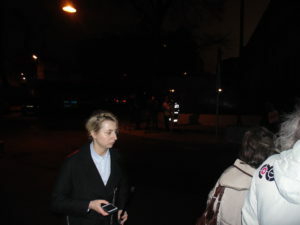 All guests of the Museum and management of International Centre of the Roerichs were commanded to leave the building. 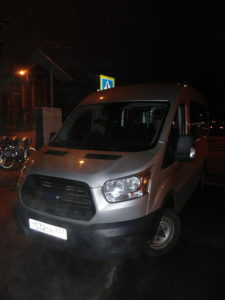 Owner has changed, they were told. 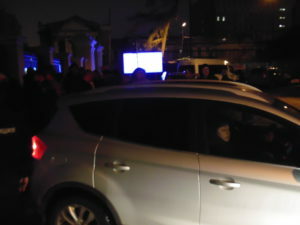 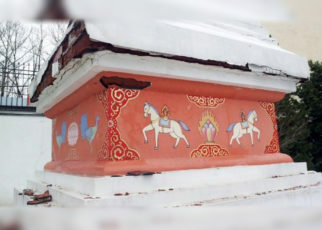 No papers about eligibility of this act were displayed. 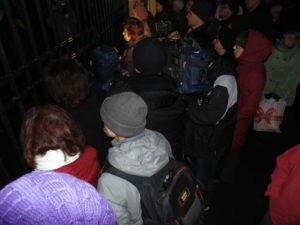 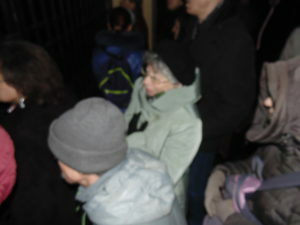 Lots of peolple witnessed the act of grabbing the Museum.